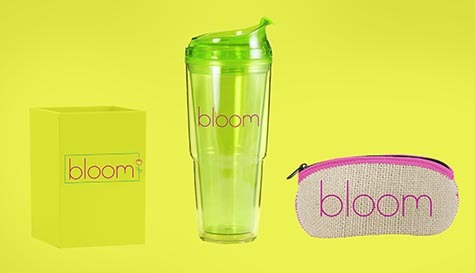 A modern and colorful event floral design company like Bloom needs products that are able to showcase their uniqueness. 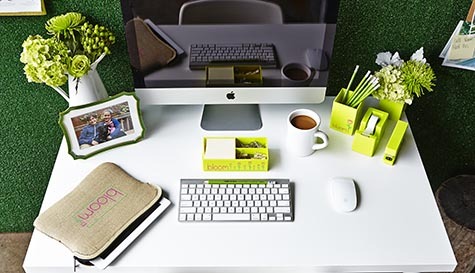 We were able to cut and sew utility pouches, bags, and sleeves made of a hybrid neoprene burlap material and custom trim to match their brand colors. 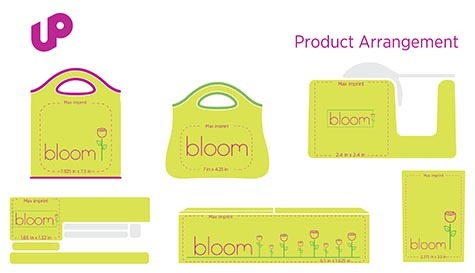 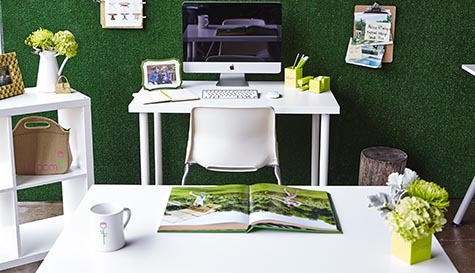 The bags, when accompanied with our bright desk sets, make for great promos to secure and create new business for a bright and growing company.